E’ stata pubblicata sul sito ufficiale del Dieciminuti Film Festival la lista completa degli 826 cortometraggi iscritti alla decima edizione. E’ in corso la preselezione delle opere iscritte alle sezione UFFICIALE, EXTRALARGE, ANIMAZIONI. I finalisti saranno resi noti a fine novembre. Per i corti della provincia di Frosinone invece c’è ancora tempo fino al 30 novembre per iscriversi. 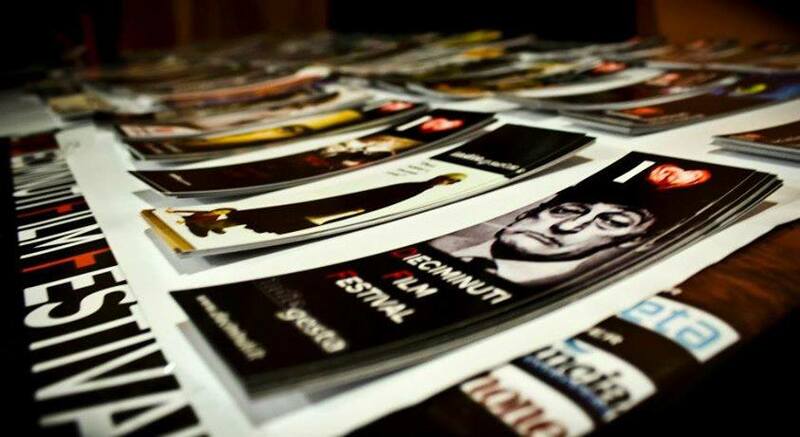 It was published on the official website of the Film Festival Dieciminuti the complete list of 826 short films submitted to the 10th edition. In these weeks the organization is making the pre-selection of works entered in these Sections: OFFICIAL SELECTION, EXTRALARGE, ANIMATIONS. The finalists will be announced in late November. For the short films coming from the Province of Frosinone instead there is still time until November 30 to sign up.